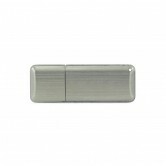 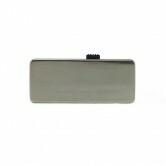 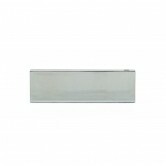 USB drive in stainless steel. This model has a LED indicator. We can customize it with your logo by laser engraving within 24H or by silk-screen print within 48 to 72H depending on the number of color.